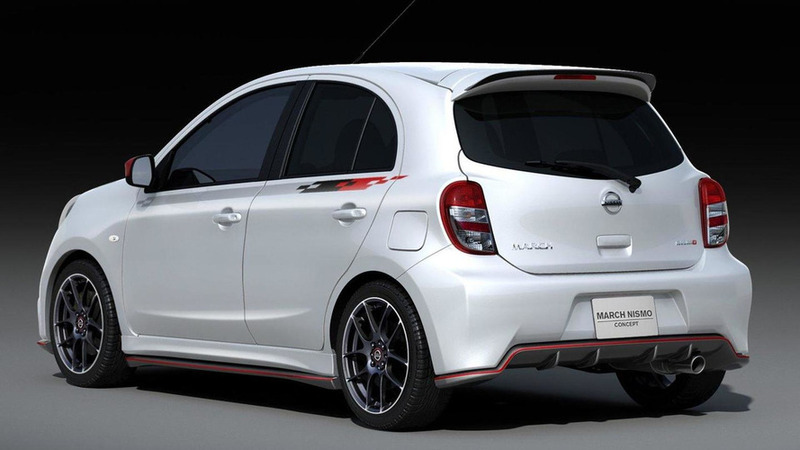 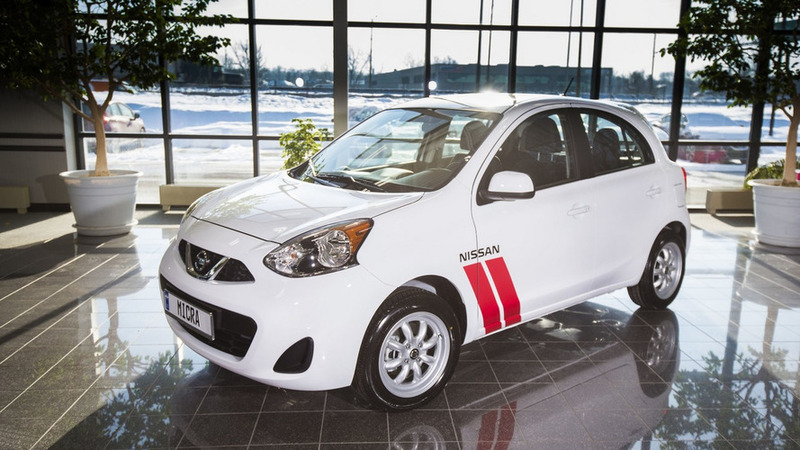 Nissan Canada has taken the wraps off the 2016 Micra Cup special edition derived from the track-only namesake model. 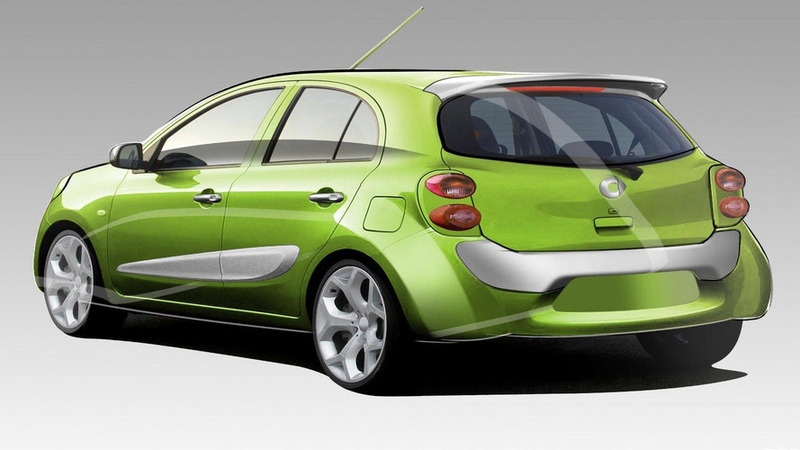 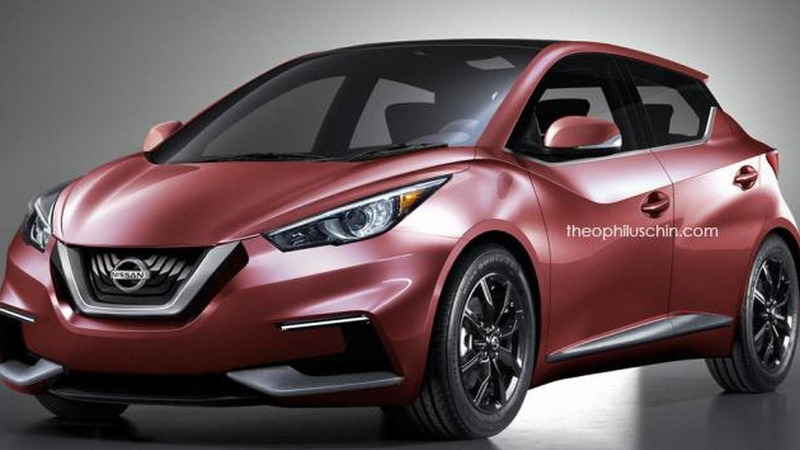 The 2016 Nissan Micra/March has been speculatively rendered based on the recently unveiled Sway concept. 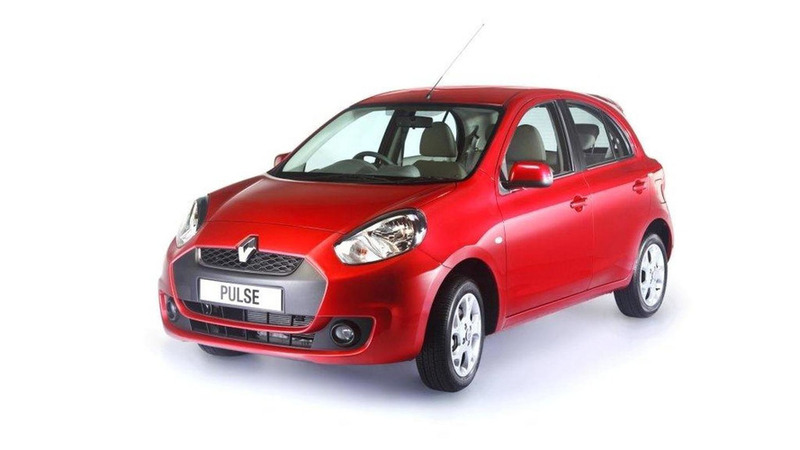 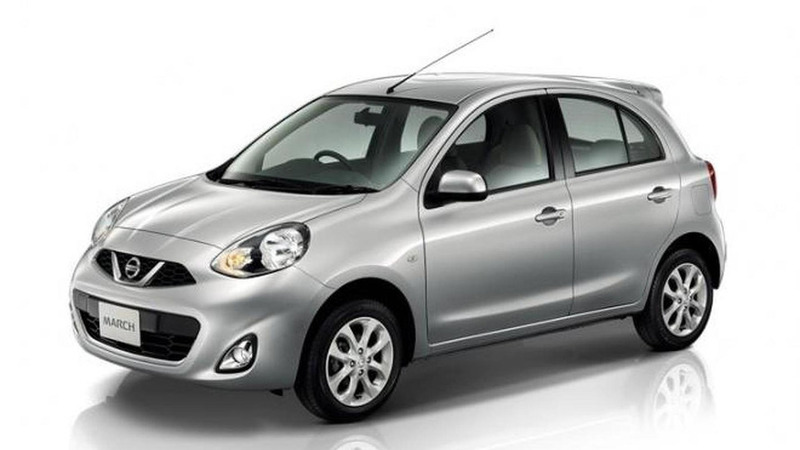 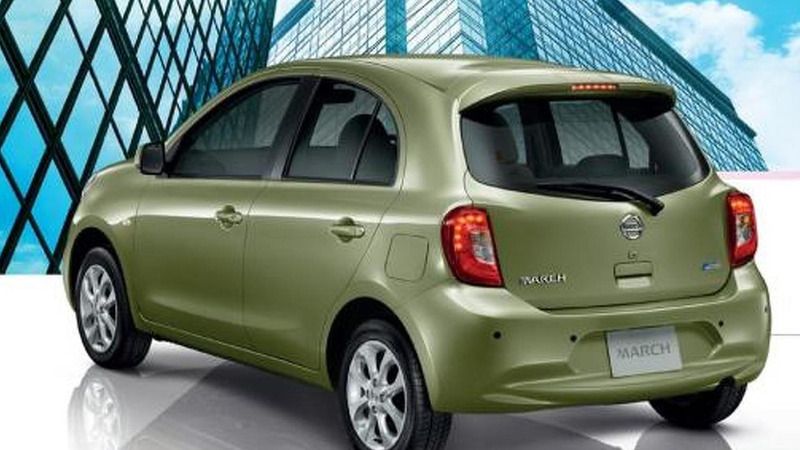 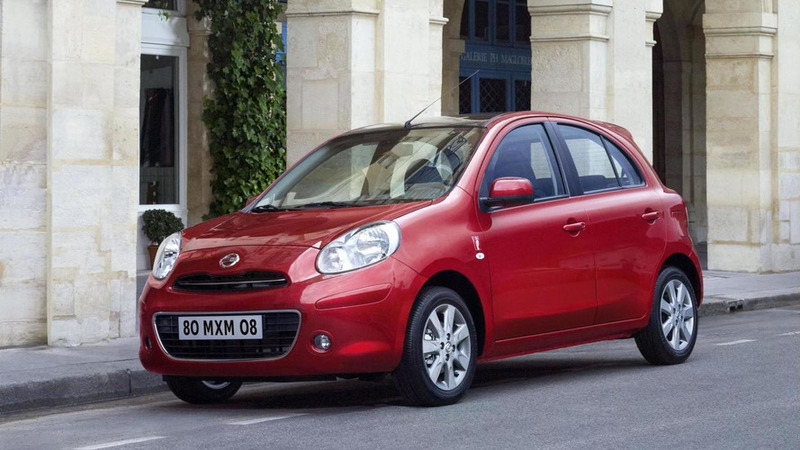 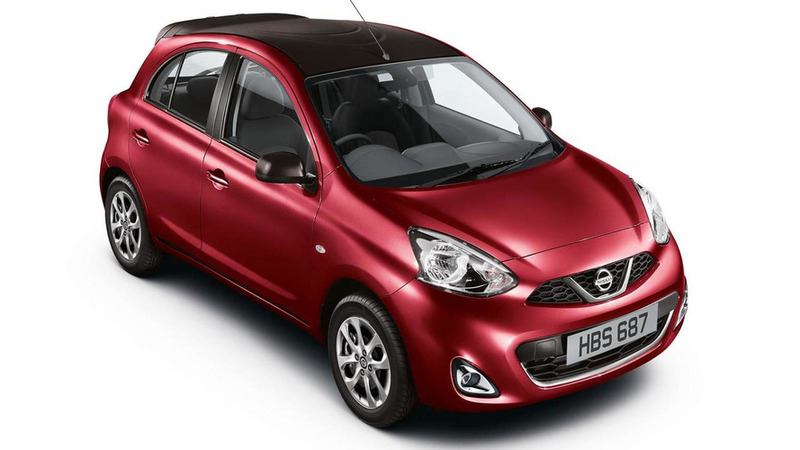 The facelifted Nissan Micra has received a Limited Edition created exclusively for the UK market. 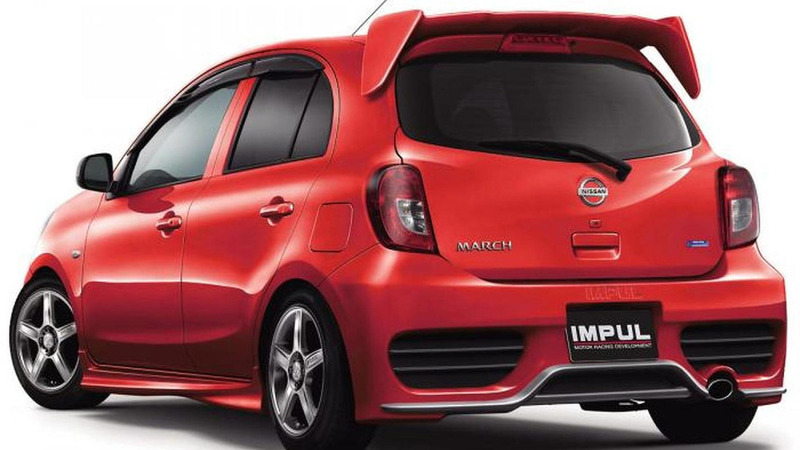 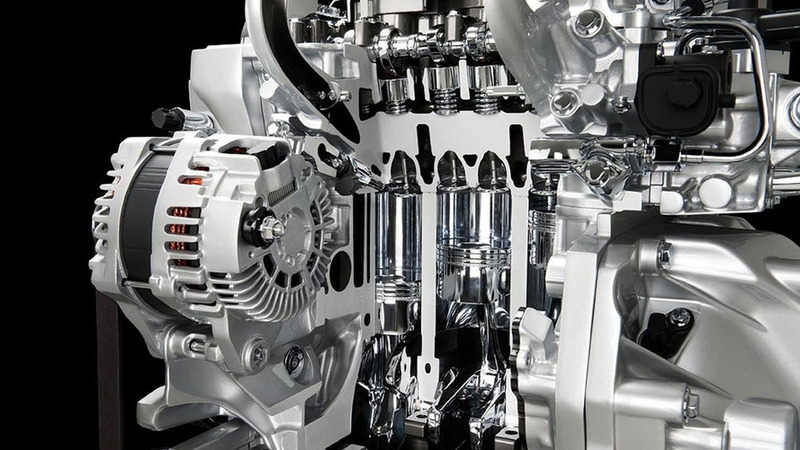 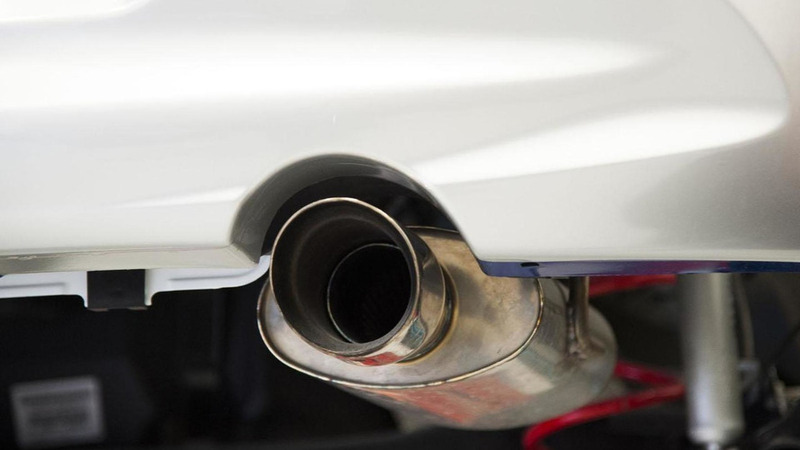 Tokyo-based aftermarket specialist Impul has released a tuning kit for the Nissan March/Micra. 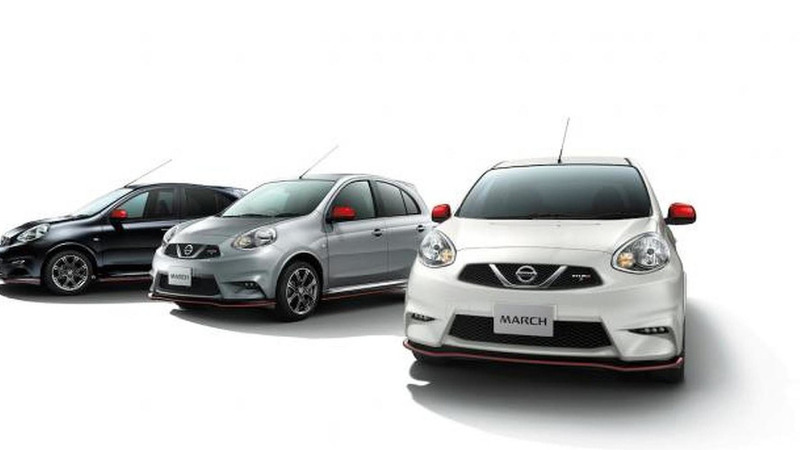 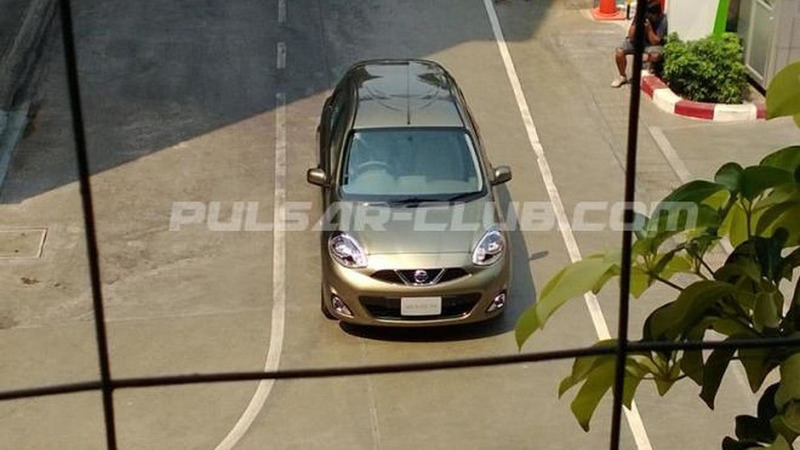 Nissan has launched Nismo variants of the recently facelifted March (aka Micra). 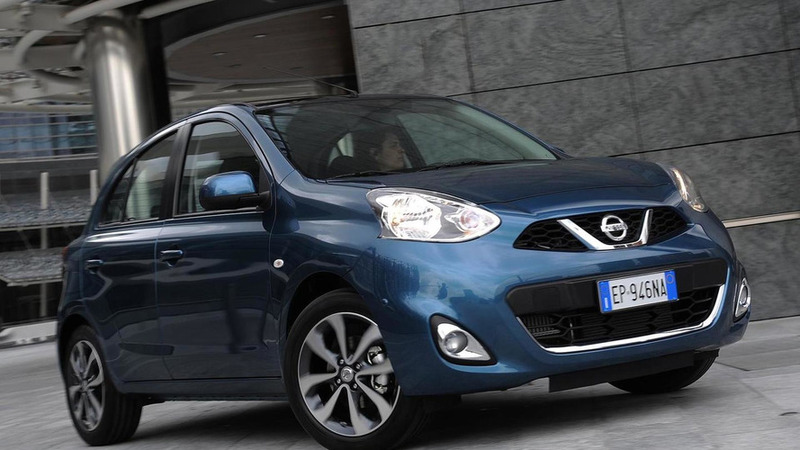 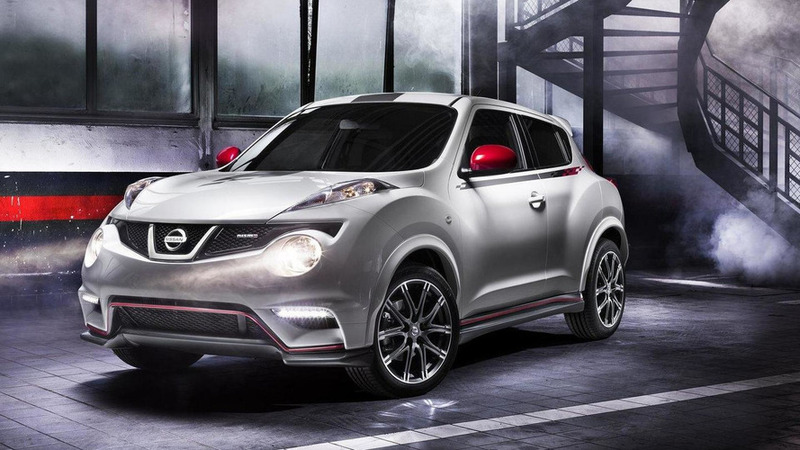 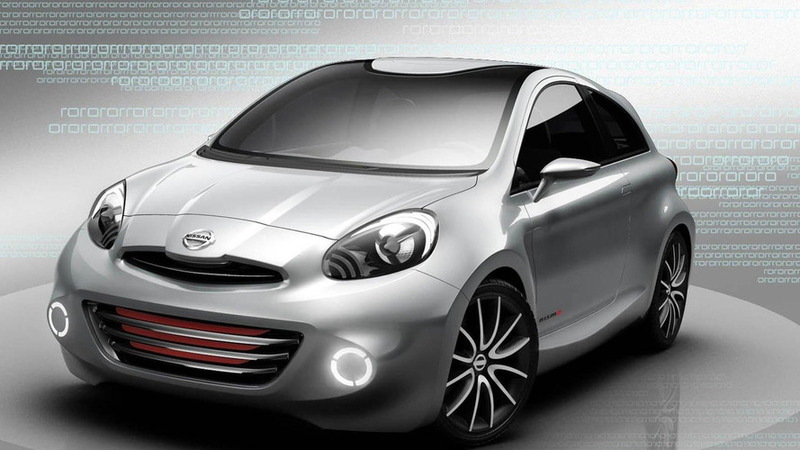 This is the Nissan Micra facelift scheduled to arrive later this year with a different front fascia.